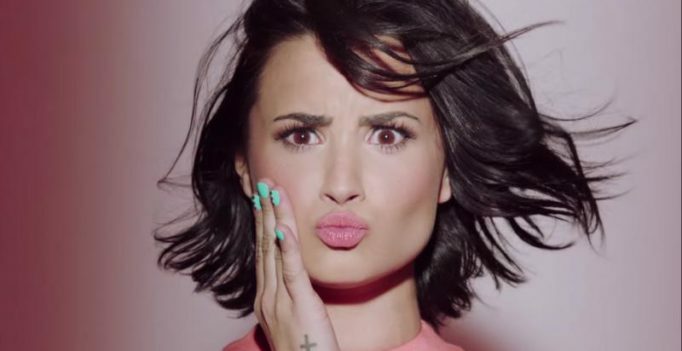 Demi Lovato’s album ‘Confident’ released in 2015. Mumbai: Indie-rock duo Sleigh Bells have filed a lawsuit against Demi Lovato, accusing her of lifting musical elements from their 2010 track ‘Infinity Stars’ for her 2015 track, ‘Stars’. In the suit filed on Monday via California federal court, Alexis Krauss of Sleigh Bells and Derek Miller have asserted that distinct song signatures with eerily uncanny semblance that defy the logic of coincidence can be observed upon scrutiny. “A comparison of the two songs reveals that, at the very least, the combination of the hand claps and bass drum, structured as 3 quarter beats and a rest, with the bass drum providing a counter-rhythm to the hand claps, is at least substantially similar in both works.This infringing material repeats throughout the defendants’ song”, the lawsuit reads. The complaint names Lovato, UMG Recordings and producers Carl Falk and Rami Yacoub as defendants. Representatives for Lovato and Sleigh Bells have refused to comment on the controversy. Post the release of ‘Stars’ in November, 2015, Sleigh Bells had tweeted at Lovato about the similarities, specifically mentioning their song, ‘Riot Rhythm’.